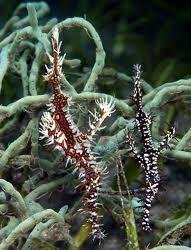 This website offers scuba divers and businesses the opportunity to interact, research and market at absolutely no cost. 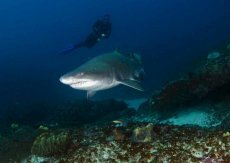 We aim to become the most comprehensive diving portal in South Africa offering quality information on dive training, diving destinations, products and companies. 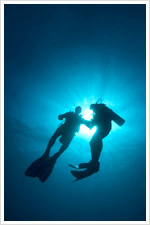 We encourage dive related companies to list their businesses and benefit from our fast growing user-base. Basic business listings are free but include company details, mapping and directions, image gallery contact details and website links.